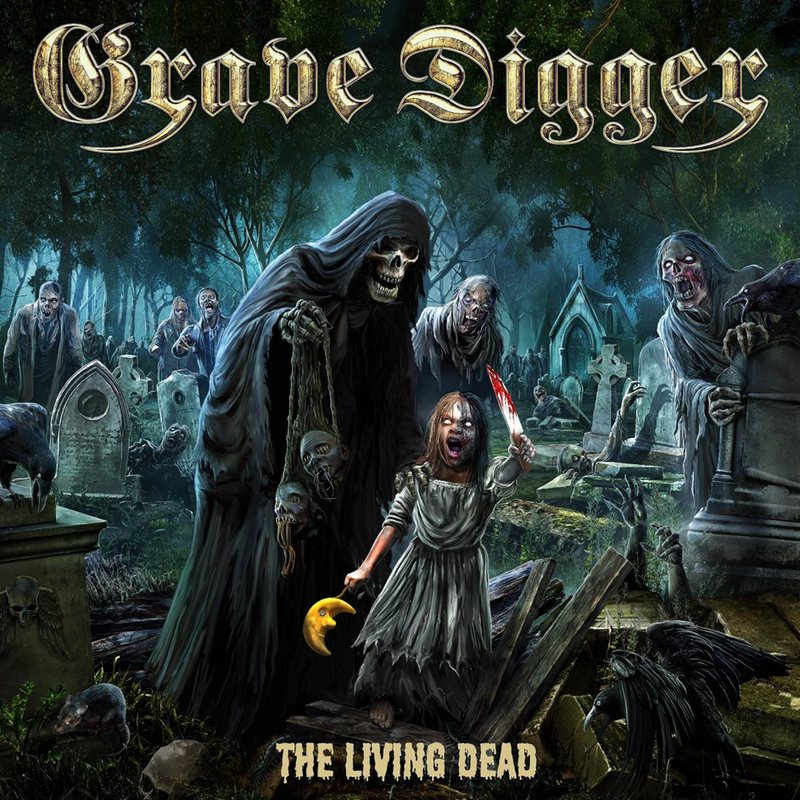 German heavy metal legends GRAVE DIGGER released the official video for “The Power Of Metal” off their new album The Living Dead! The band’s latest metal juggernaut is out today and contains 10 songs of True German Heavy Metal that are more relentless than ever! Since their founding back in 1980, GRAVE DIGGER have been leaders in the German heavy metal scene. They created their very own version of Teutonic heavy music – albums like Heavy Metal Breakdown, Witch Hunter or Tunes Of War became classics in the scene. 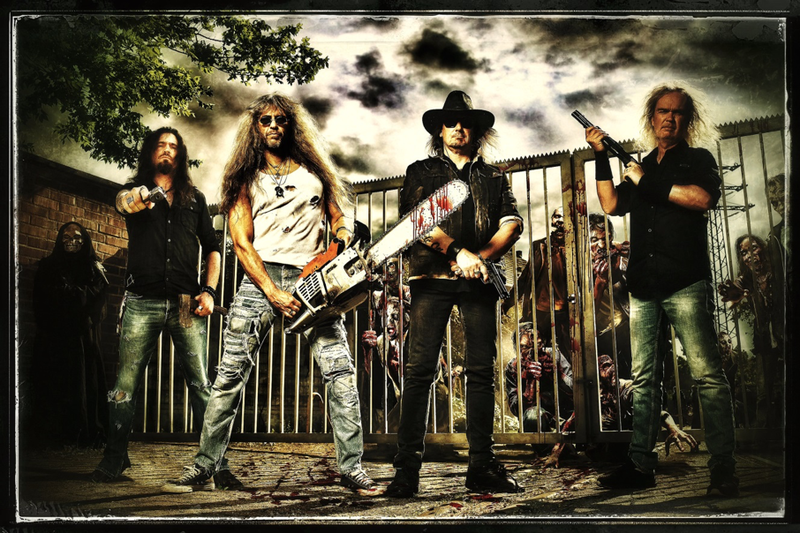 GRAVE DIGGER will hit the road again in 2019 with a series of headliner appearances on their “Tour Of The Living Dead” opening in Hannover, Germany on January 11th and finishing in Barcelona, Spain on February 3rd. See the full list of dates below.